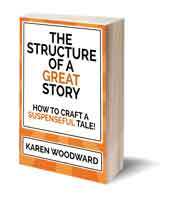 Karen Woodward: Flash Fiction Writing Prompt: What Scares You The Most? Describe Yourself Confronting It. Flash Fiction Writing Prompt: What Scares You The Most? Describe Yourself Confronting It. Happy Holidays! How was your Christmas? I hope it was filled with love, laughter and great food. I'm feverishly working on my new book, on track for a soft launch by January 3. SO! Today I thought I would share a writing prompt, something to keep our collective muses happy as we head into the New Year. 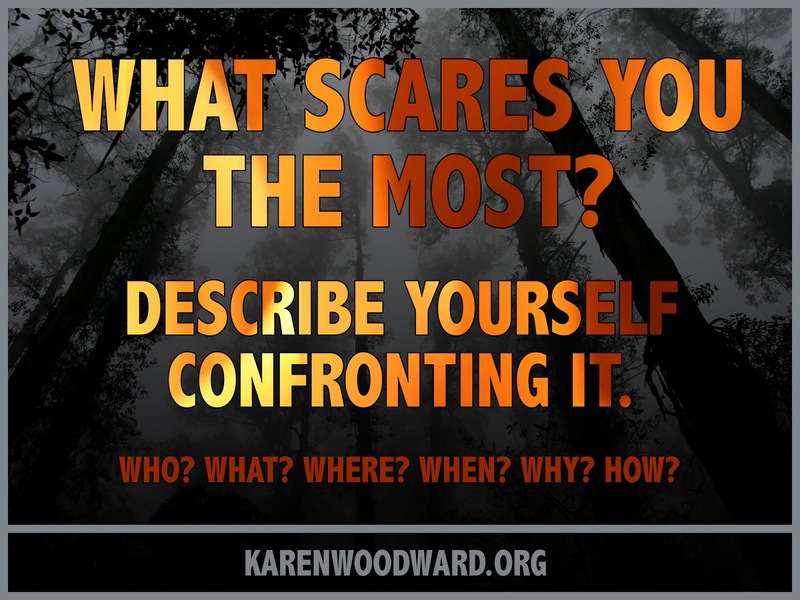 What scares you the most? Describe yourself confronting it. That's it! Please share your creative scribblings. Today I would like to recommend the book that inspired today's writing prompt, 642 Things to Write About: Young Writer's Edition, by 826 Valencia. 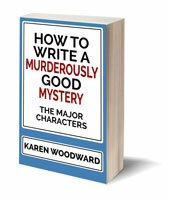 This book is one of the few paper reference books on my shelf and I use it regularly. I love these prompts! They're fun; I think of them as candy for creatives.